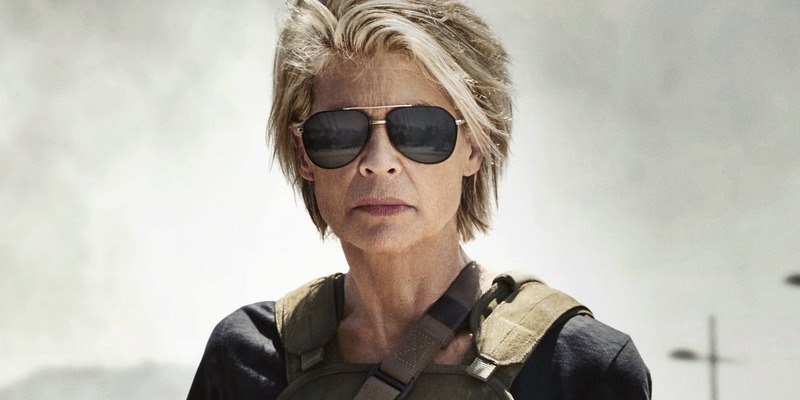 Tim Miller‘s upcoming Terminator reboot, which sees James Cameron and Linda Hamilton return as producer and star, respectively, now has a title: Terminator: Dark Fate. After the calamity that was Terminator: Genisys, the new film smartly goes with something less stupid. Details are still pretty scarce regarding the rest of the film. Arnold Schwarzenegger is back in the title role, while Mackenzie Davis is also on board. If the franchise continues, her currently unknown role seems likely to be one that will take the reins from Hamilton’s Sarah Connor. Cameron and co. are also reportedly taking a page out of another recent reboot – 2018’s Halloween. Dark Fate is set to ignore what happened in the franchise after Judgment Day, the last Terminator film Cameron helmed. Thus everything that occurred in 2003’s Rise Of The Machines, 2009’s Terminator: Salvation, and the aforementioned Genisys essentially didn’t happen. “This is a continuation of the story from Terminator 1 and Terminator 2. And we’re pretending the other films were a bad dream. Or an alternate timeline, which is permissible in our multi-verse. This was really driven more by Tim than anybody, surprisingly, because I came in pretty agnostic about where we took it. The only thing I insisted on was that we somehow revamp it and reinvent it for the 21st century”. 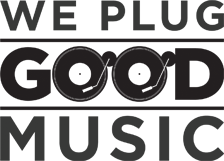 More plot details will likely be revealed as the release date approaches, which is now Friday, November 22. Terminator fans continue to hold out hope for the first great film in the franchise since the 90s.